Showing recent results 406 - 420 of 675 products found. 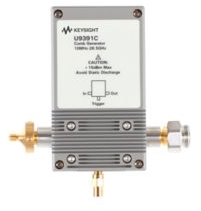 The Keysight Technologies, Inc. U9391C comb generators were developed to provide precision phase calibration, for non-linear measurements using the PNA-X nonlinear vector network analyser (NVNA), referenced to the National Institute of Standards and Technology (NIST) standard. 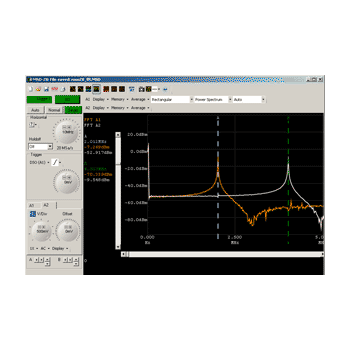 Additionally, the comb generators can be used to calibrate PNA and PNA-X network analyzers for phase and delay measurements of frequency converters without requiring reference or calibration mixers. 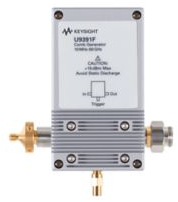 The Keysight Technologies, Inc. U9391F comb generators were developed to provide precision phase calibration, for non-linear measurements using the PNA-X nonlinear vector network analyser (NVNA), referenced to the National Institute of Standards and Technology (NIST) standard. 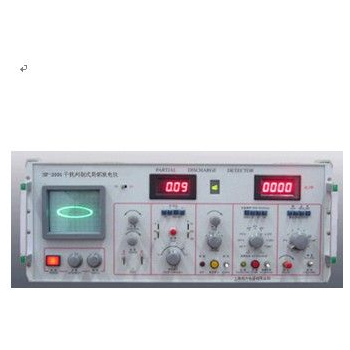 Additionally, the comb generators can be used to calibrate PNA and PNA-X network analyzers for phase and delay measurements of frequency converters without requiring reference or calibration mixers. 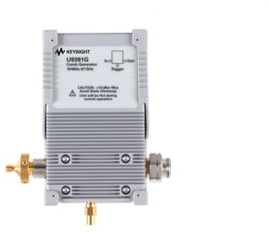 The Keysight Technologies, Inc. U9391G comb generators were developed to provide precision phase calibration, for non-linear measurements using the PNA-X nonlinear vector network analyser (NVNA), referenced to the National Institute of Standards and Technology (NIST) standard. Additionally, the comb generators can be used to calibrate PNA and PNA-X network analyzers for phase and delay measurements of frequency converters without requiring reference or calibration mixers. 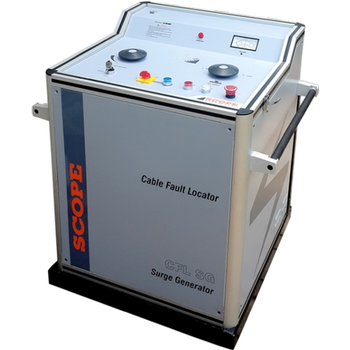 Surge Generator - Scope T&M Pvt, Ltd. The PC-based Logic Analyzers are controlled with easy-to-use Windows software. This allows for more organized data display (with color-coded data and increased screen size), intuitive user interface, and data management (file saving, loading, sharing and exporting to other software and reports). This provides the familiar Timing and Statelist displays. 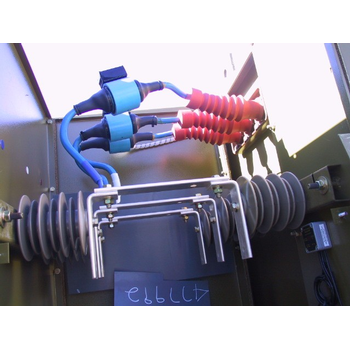 However, they are much larger than those found on a standalone Logic Analyzer. Many also have Pattern Generators (digital word generators) that can output digital data. 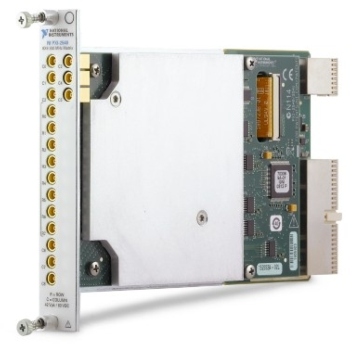 PXI Vector Signal Generators offer custom and standard modulation, as well as the ability to generate communications standards formats such as GPS, WCDMA, DVB-H, and more. 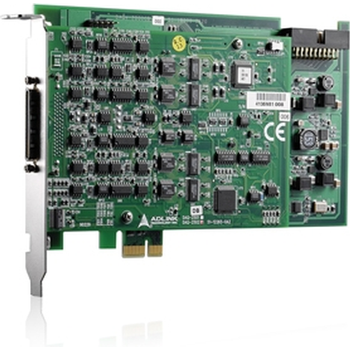 They support quadrature digital upconversion, which reduces waveform download and signal generation time, as well as stream-to-disk capabilities. The power and flexibility of PXI Vector Signal Generators make them ideal for use in scientific research, communications, consumer electronics, aerospace/defense, and semiconductor test applications as well as for areas such as software-defined radio, radio-frequency identification (RFID), and wireless sensor networks. 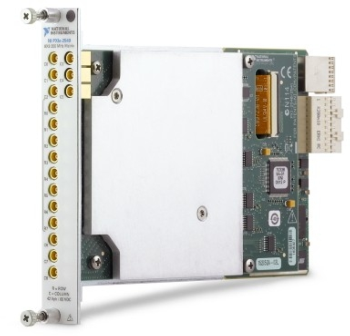 PXI Vector Signal Generators offer custom and standard modulation, as well as the ability to generate communications standards formats such as GPS, WCDMA, DVB-H, and more. They support quadrature digital upconversion, which reduces waveform download and signal generation time, as well as stream-to-disk capabilities. 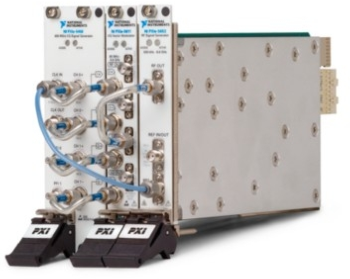 The power and flexibility of PXI Vector Signal Generators make them ideal for use in scientific research, communications, consumer electronics, aerospace/defense, and semiconductor test applications as well as for areas such as software-defined radio, radio-frequency identification(RFID), and wireless sensor networks. 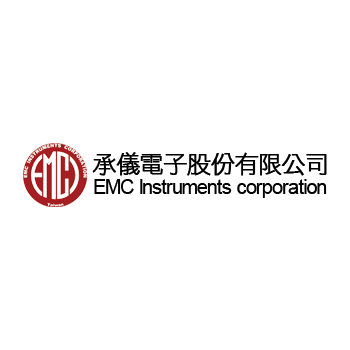 SF-2001 - Shanghai Launch Electric Co., Ltd. The analog output section contains PC-based data acquisition boards which may be used as voltage or current signal generators, for a range of applications. Analog output boards, or D/A boards, can be divided into two groups of functionality; Paced and non-paced. 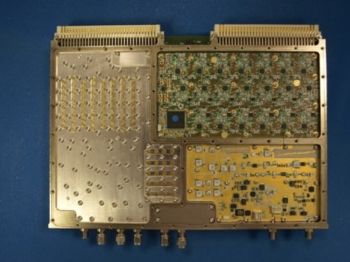 Teledyne Defence & Space (TDS) have designed a number of unique Synthesisers and LO generators, primarily for specific customer requirements, that are capable of working in the most extreme environments, including high vibration military applications. 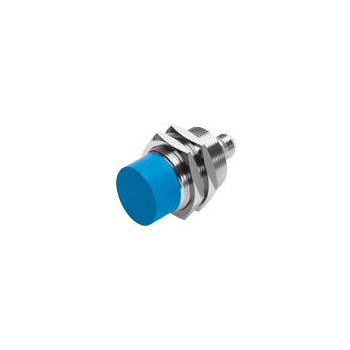 Inductive sensors are signal generators which detect function-related movements of processing machines, robots, production lines, conveyor systems etc. in a contactless fashion, and transform them into electrical signals.